I debated making my Cafe Rio Pork Barbacoa in the slow cooker while at church, then felt uneasy leaving something plugged in while I was gone ... my hubby's co-worker had a relative whose electricity went off during church, came back on and surged through the treadmill and caught the house on fire. If you have some Christmas gift cards or cash and haven't decided yet what to buy, you need to seriously consider purchasing a pressure cooker. I love, love, LOVE this electric Cuisinart pressure cooker! You know how looooooong it takes to cook pulled pork in a slow cooker? Yeah, 8-12 hours. Well, if you use a pressure cooker, it takes maybe about 90 minutes. Sweet, huh? First, the country style boneless pork ribs are marinated overnight. Then, about 2 hours before dinner, the pork is put into the pressure cooker with only 1/2 cup of the marinade. You don't need very much liquid in a pressure cooker as you would with a slow cooker. Set the pressure on HIGH and the timer for 45 minutes. Yes, 45 minutes. I strained the meat and took off some of the fattier parts off. 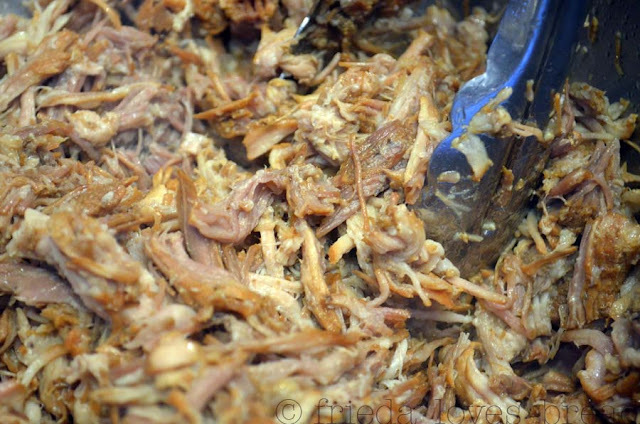 This meat shredded so nice and easily, which is a winner in my book for a quick and easy meal! 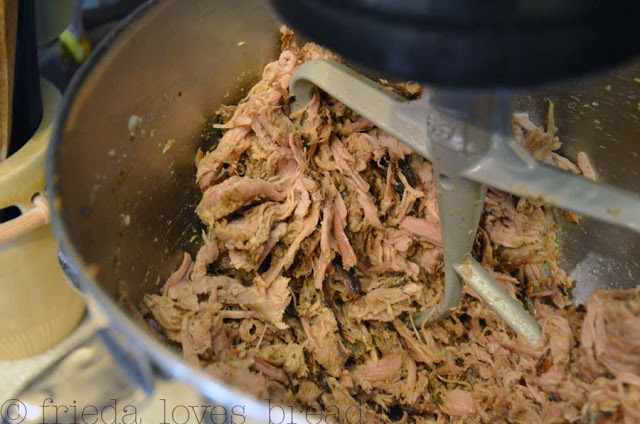 Shred the meat with 2 forks, or even easier, use your stand mixer! Made the enchilada sauce barbacoa style with the recipe below. Soooooo good! 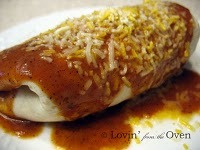 Rolled in some Cafe Rio Cilantro Lime Rice, beans and made it into a great tasting burrito. 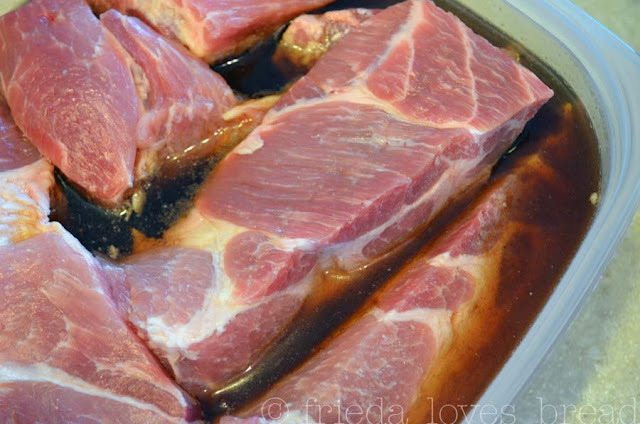 Put pork in heavy duty Ziploc or marinating container. Pour Coke, brown sugar and garlic into bag. Marinate over night. 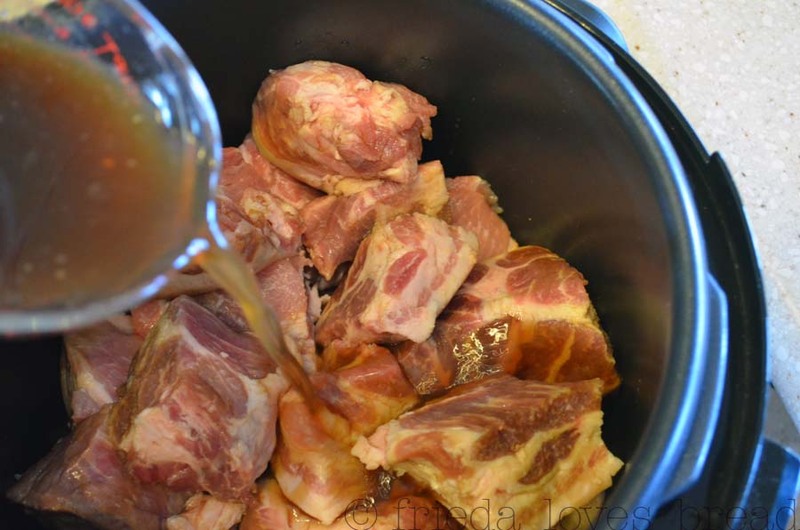 Pour meat and marinade into crock pot. Cook for 4 hours on high or 8 on low. Keep lid on to retain liquid. Drain liquid. Shred meat with 2 forks when done. Make barbacoa style enchilada sauce. (listed below) Pour as much sauce into the meat as desired. Serve with cheese and flour tortilla, on a salad, or burrito style with cilantro lime rice and black beans. 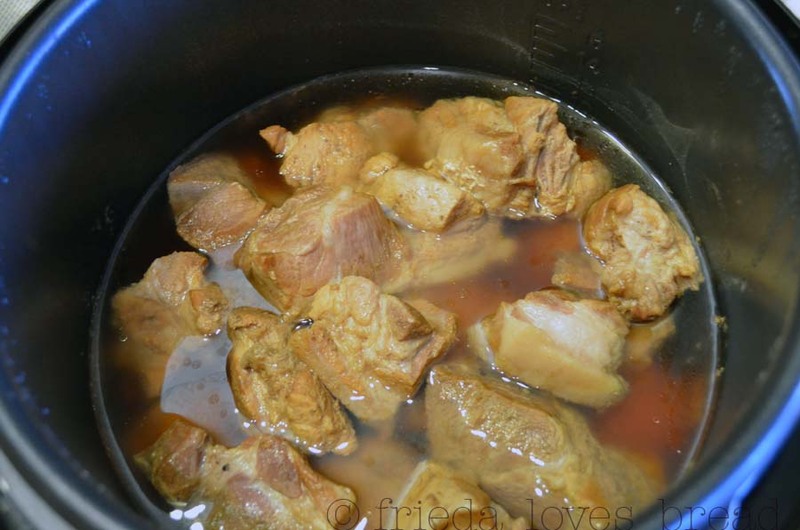 Put marinated meat and liquid into the pressure cooker. Proceed as directed by recipe, above. 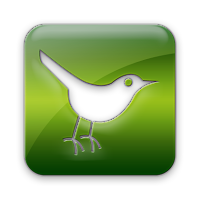 Put all ingredients into a blender or food processor. Put 1 T. of oil in a medium saucepan and pour liquid mixture in. Stir and heat until desired thickness is reached. I LOVE pulled pork sandwiches!! Seriously good. What an awful story about the house burning down! I'm secretly afraid that will happen whenever I leave our crockpot plugged in for hours and we're not home. How much are pressure cookers? I've never thought to try one. I'll have to look into it. Cooking meat that fast would be such a time saver! Shannon, I've seen these electric pressure cookers for sixty nine dollars at Costco. However, you can find stove top ones for around thirty. My advice? Save up and buy the electric version....you'll love it! Hi Frieda, I bought myself one of these at Costco last year. After you emailed me letting me know you had seen them this year I did find two more. Now I'm set. I hope you keep sharing your recipes for the pressure cooker. 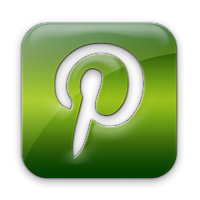 I love, love, love mine and am always on the lookout for tested, tried and true recipes. I make beef in the pressure cooker and it becomes very soft in no time! This pork looks exactly the same; tender and juicy!